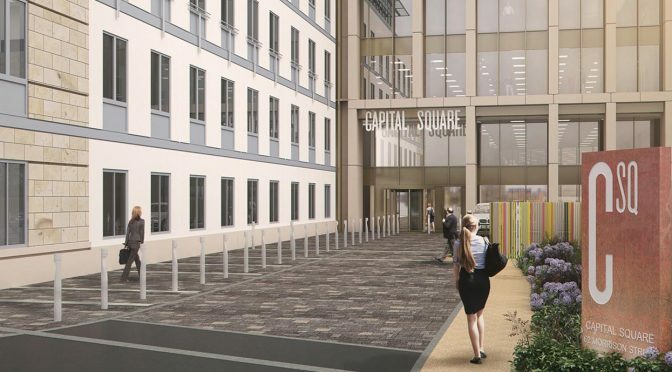 A new BREEAM Excellent, Grade A office with a landscaped courtyard. 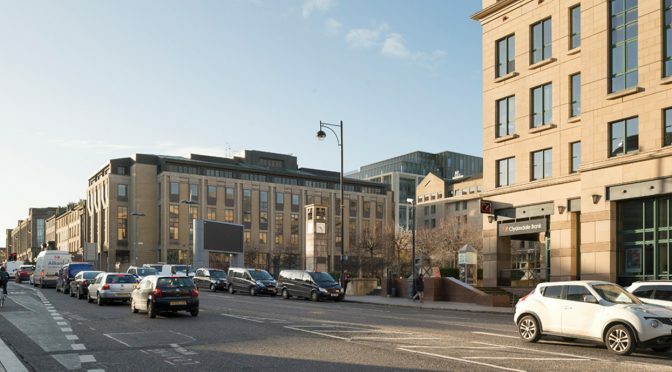 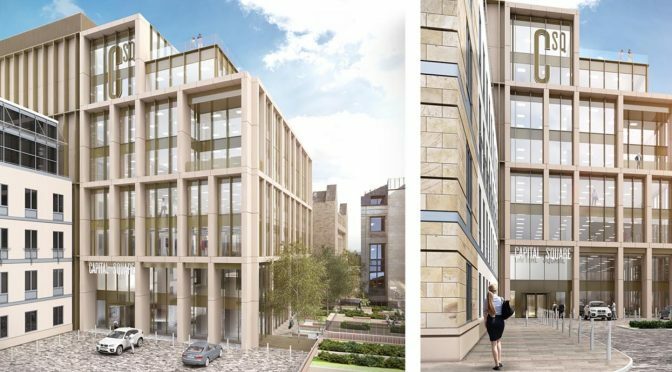 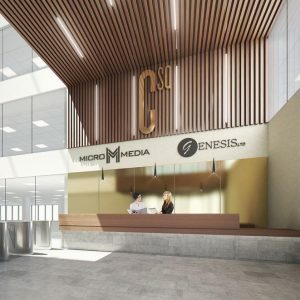 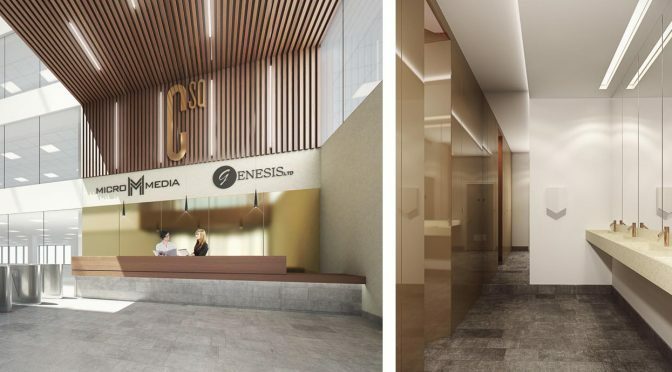 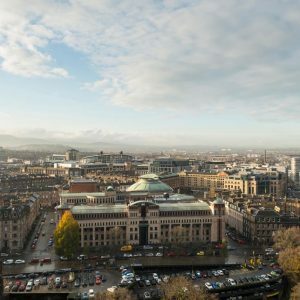 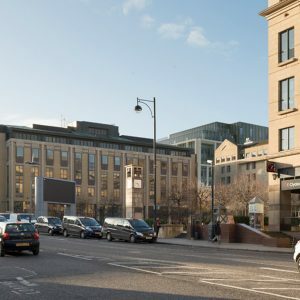 This prestigious commission involves the creation of a new, BREEAM Excellent, Grade A office development, located just off Morrison Street in the heart of the Exchange – Edinburgh’s commercial district. 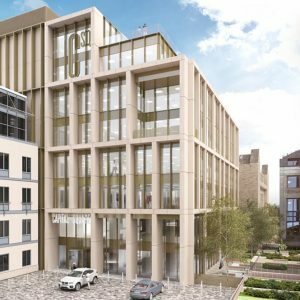 The scheme, which tackles a difficult site, provides approximately 120,000 sq ft of Grade A, BCO compliant office space, with a three level basement car park below. 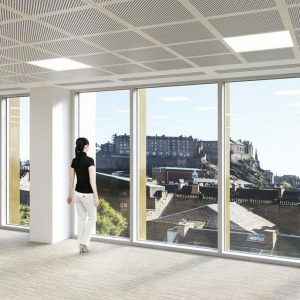 The office building is accessed via a landscaped courtyard, where a stunning double height reception leads to a full height atrium. 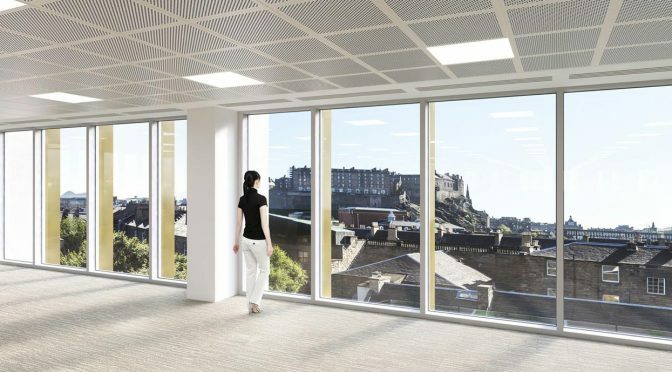 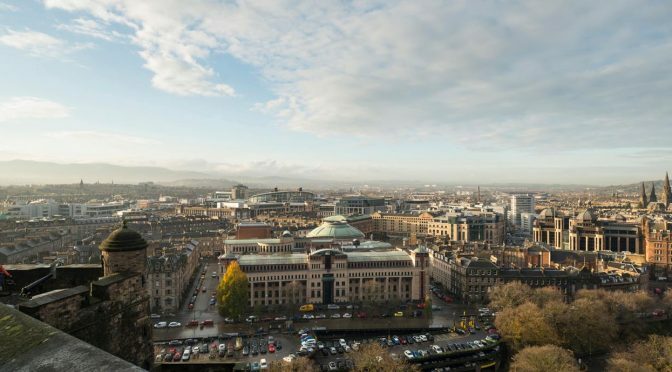 The office floors benefit from natural light, high quality amenity spaces, and superb views across Edinburgh, as well as an attractive private garden. 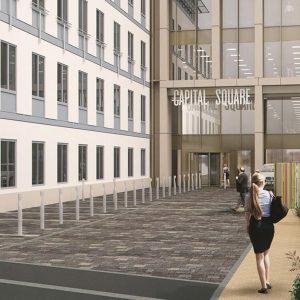 Construction of this project will commence in January 2017.